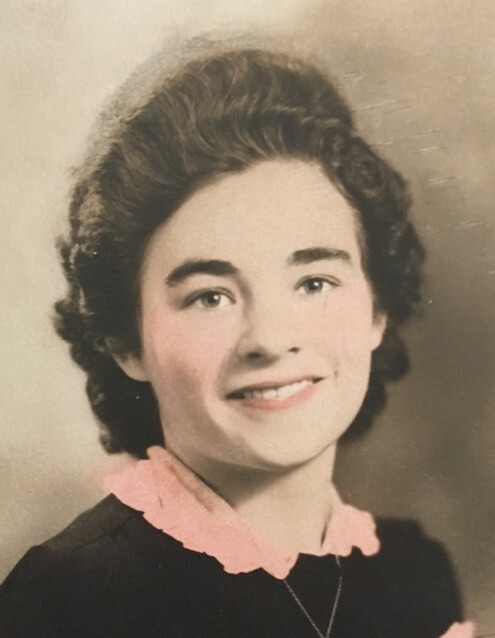 Marjorie Elizabeth Kinder, age 94 of Georgetown, Ohio, died Sunday, February 3, 2019 at the Hospice of Hope Care Center at Kenton Pointe in Maysville, Kentucky. She was a homemaker, a caregiver and also had worked at the former U.S. Shoe in Ripley, Ohio. She was also a member of the Georgetown Baptist Church. Mrs. Kinder was born November 2, 1924 in Ottumwa, Iowa the daughter of the late John and Mary (Jones) Talbert. She was also preceded in death by her husband – General Morgan Kinder and several brothers and sisters. Mrs. Kinder is survived by two sons – Glenn Dean Kinder (Donna) of Campobello, South Carolina and Darrell Lee Kinder of Lorain, Ohio; one grandson Dennis Kinder of Culpepper, Virginia; one brother – Mike Ruby of Iowa. Funeral services will be held at 1:00 P.M. on Tuesday, February 5, 2019 at Cahall Funeral Home in Georgetown, Ohio. Pastor Ron Garbutt and Brother Les McLaughlin will officiate. Visitation will be from 12:00 to 1:00 P.M. Tuesday. Interment will follow the funeral service in Linwood Cemetery in Russellville, Ohio. If desired, memorial donations may be made to: Hospice of Hope Care Center at Kenton Pointe 1435 Kenton Pointe Way Maysville, Kentucky 41056.